VA’s very own is coming HOME! 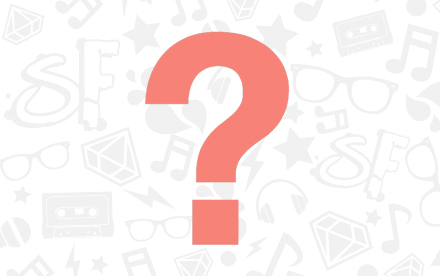 Trey Songz is performing at Shaggfest! at the Farm Bureau Live in Virginia Beach! 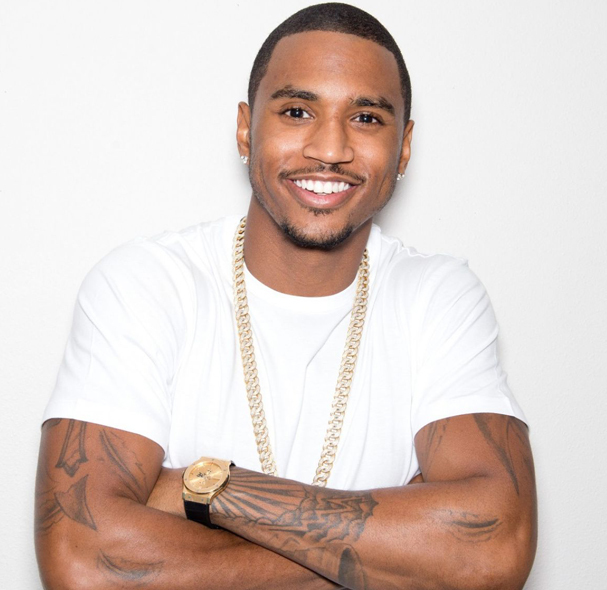 Trey Songz to headline Z104’s 5th Annual SHAGGFEST on July 25th at Farm Bureau Live in Virginia Beach! 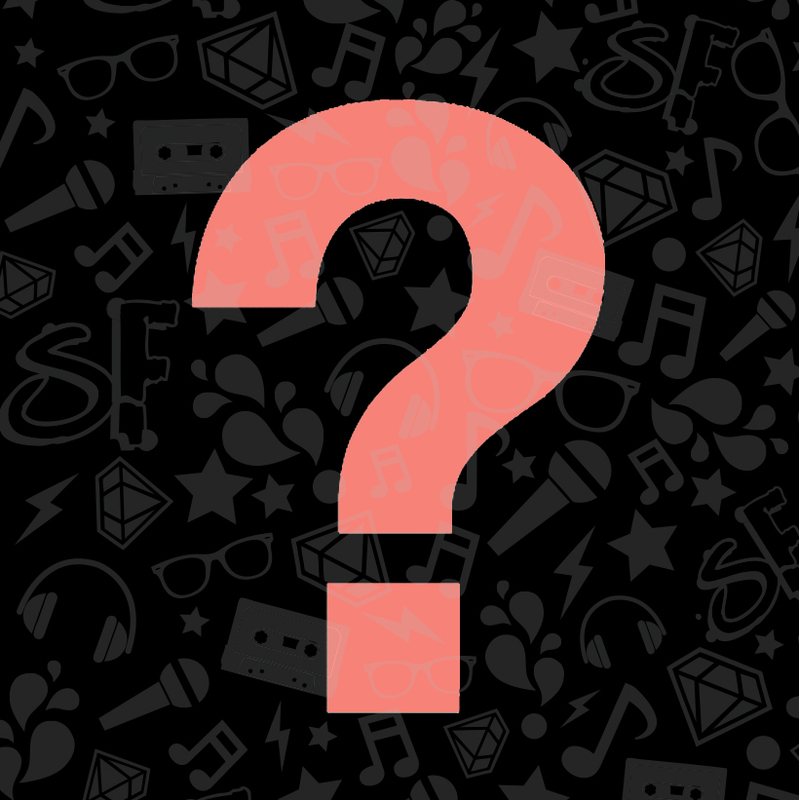 ShaggFest is the only local music festival that blends both national and local artists on one stage! 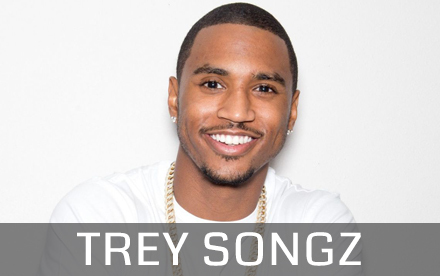 Virginia native Trey Songz, teams up with Z104 and LIVE Nation on July 25th #SHAGGFEST! Get your tickets at the Ford box office at the Farm Bureau Live amphitheater, all Ticketmaster outlets, charge by phone 800-745-3000 or buy at www.livenation.com For your chance at FREE tickets listen to Z104! © Z104 [WNVZ-FM] Click here to listen live!